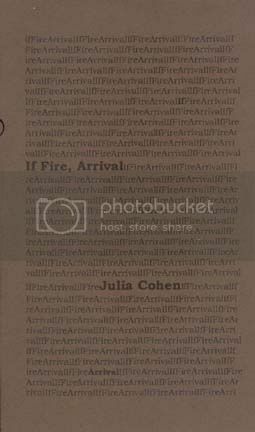 Order your copy of IF FIRE, ARRIVAL by Julia Cohen here. Details including an excerpt here. 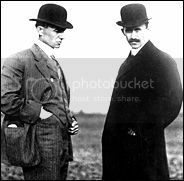 Part 9 of Don’t you have a map? a part of this project, please drop us a note. We’ll make it special for you. will be available in mere days. & will be live as soon as possible.